The objective of the company is the provision of mobile telecommunications services, including data. The company concentrates on low cost international calls and SMS, and offers exclusively a prepaid SIM card. The information provided on this website has been carefully checked and is updated regularly. 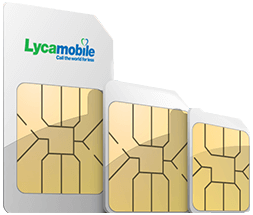 However, Lycamobile Austria Limited accepts no liability that all information is complete, correct and up to date. 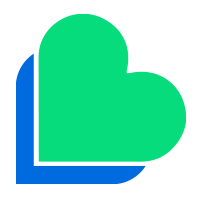 This applies in particular to all external content from other websites via links (direct or indirect). All information may be supplemented, removed or changed without prior notice. +43 Forgot Number Please enter the same mobile number for which you are going to buy Top-Up. Forgot Password? 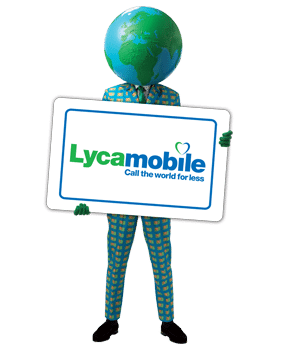 To view your Lycamobile number on your mobile screen, dial *232 followed by #.